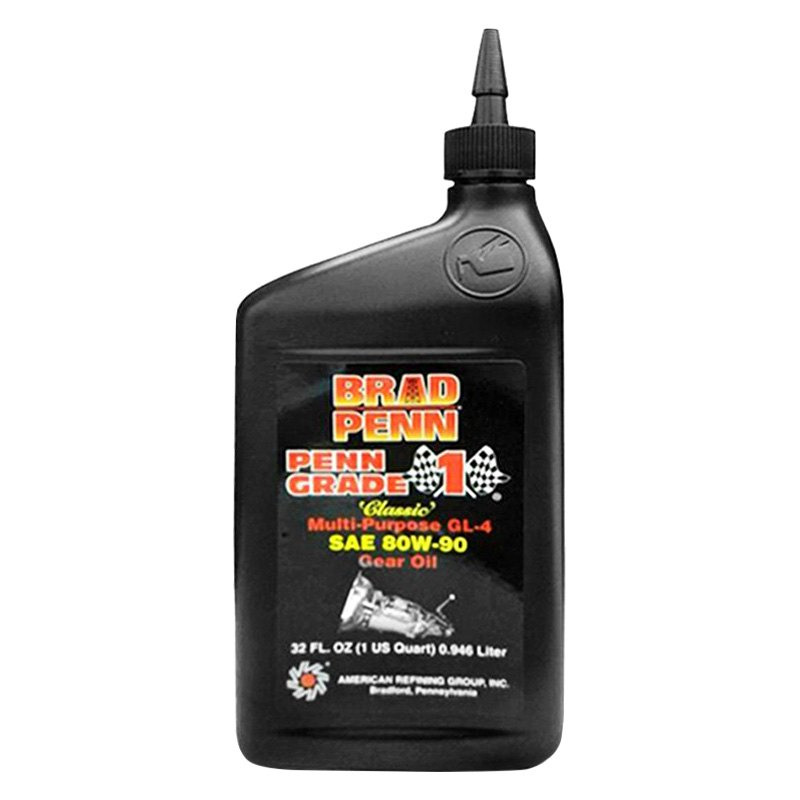 Brad Penn multipurpose Classic GL-4 gear oil is specially blended using high-quality Penn Grade mineral base stocks and select additive technologies. It is designed to be used with yellow metallurgy (brass, bronze, copper) and other soft metals used in synchronizers, bushings, thrust washers, and other components typically found in classic manual transmissions. In applications that require API GL-4 quality lubricants, use of API GL-5 lubricants with higher extreme pressure additive concentration can damage these soft metal components.